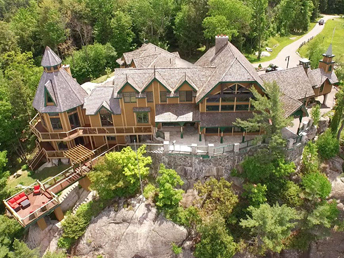 For 30 years, Team Evans has been developing and refining an approach to Muskoka real estate that gets results. 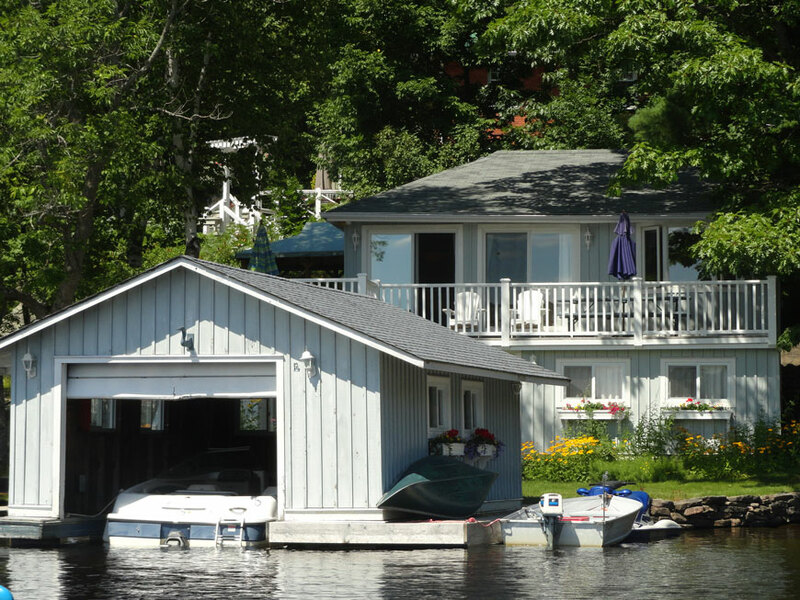 Whether buying or selling, our team has the expertise to assist you. 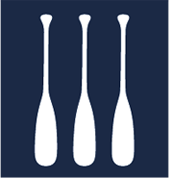 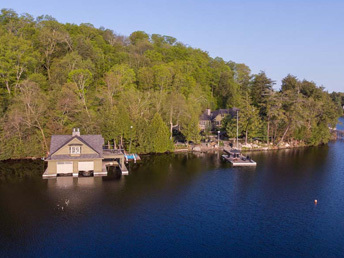 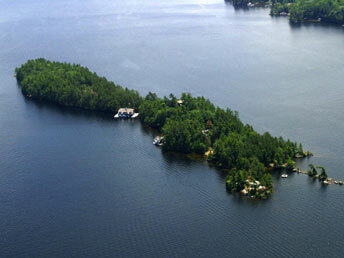 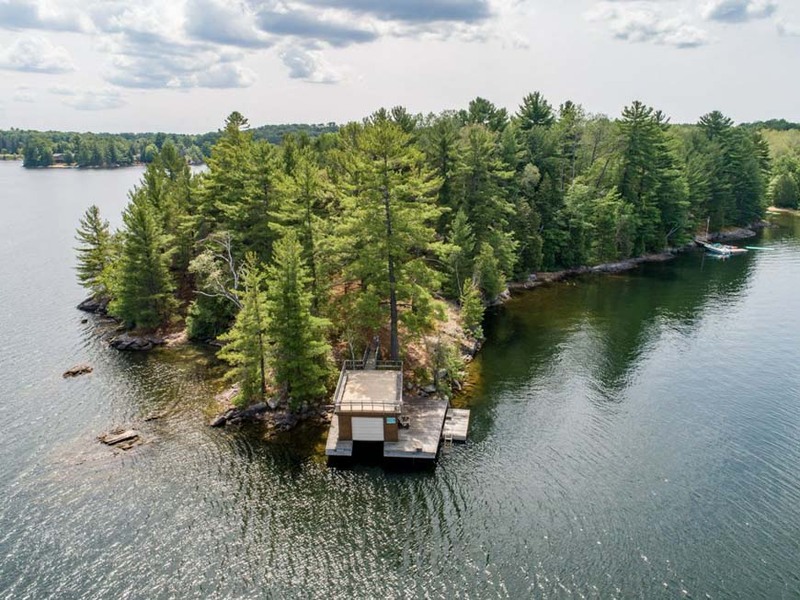 We invite you to view our waterfront luxury cottage listings and to ask our team any questions you may have.